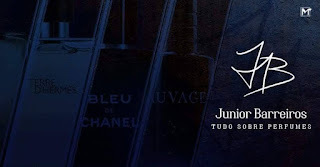 Perhaps the impression of many when coming across the first part of the 2016 retrospective on the blog was with regard to the amount of little-known perfumes that were selected. During that year a major questioning that I personally had was trying to balance the content of the blog and include more commercial and affordable perfumes. But in the end this idea was left out. In a world full of blogs and vlogs where people talk about what is known, what is the point of having one more to say the same things? My interest has always been in the forgotten, ignored, difficult to find, in talking about such creations and draw attention to what they have to say. And it is also worth noting that while many of the perfumes covered here are not readily available, with a little patience nothing is impossible to achieve. This list thus works as a highlight of everything that runs away from the popular and which I recommend even if it is just to go after a sample and enrich your personal experiences. Note: Click on the name of the perfume in the list to open its review in a new window. I would say that overall 2016 was a very disappointing year for Guerlain, a year we saw the house lose aesthetic wealth both in terms of presentation and in olfactory terms, an exchange of the essence of the house for easy money and cost savings. 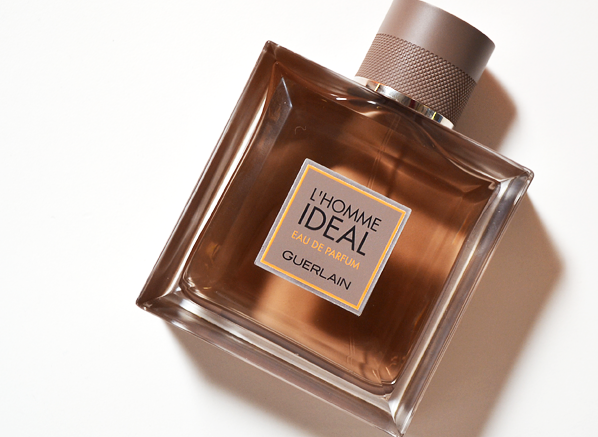 Still, L'Homme Ideal in EDP concentration was one of the surprises of the year and a perfume that goes against it. Instead of focusing on what the market dictates and creating an even more powerful male version with a nuclear trail, Wasser explores in EDP concentration the more classic side of the signature of vanilla, almonds and leather in a composition that gradually grows and creates an sophisticated and seductive aura. This is the kind of perfume that should be the rule and not the exception of the house over the course of any year. Certainly Nettuno was one of the most anticipated creations in 2016 of a brand that won me in 2015 for a perfumery wich is personal, rich in textures and true to the most mystical concepts presented. Nettuno did not disappoint with his contemplative interpretation of the iris, one that begins more aerial, slightly marine, and grows gradually with a luxurious, modern oriental aura in its generous use of cozy musks. It is a perfume that does justice to the planet on which it is inspired. 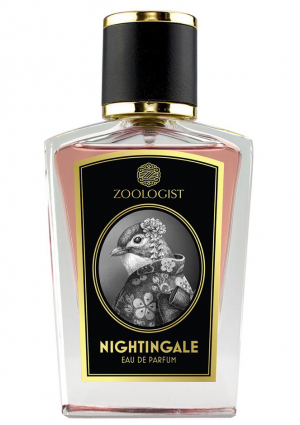 As mentioned in part 1 of this retrospective the year 2016 was a great one for the indie Zoologist Perfumes and that gave us 2 wonderful creations - Macaque and Nightingale. Although both deserve to be highlighted in this list, to give more space to other creations I chose only Nightingale, which surprised by the ability that the perfumer Tomoo Inaabe had to bring back to life and in style one of the most rare and coveted discontinued perfumes, the beautiful and rich floral chypre of the Shiseido Nombre Noir. 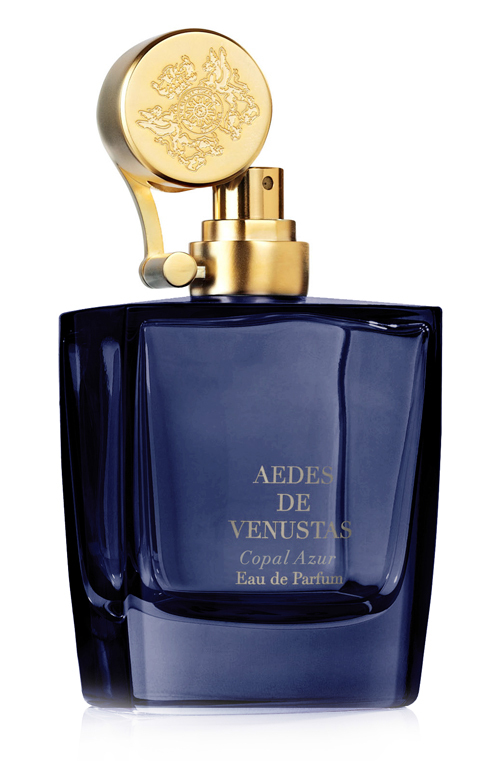 For those who miss the richness and glamor of classic perfumery, I recommend this one here. Certainly 2016 was a year where I personally could review prejudices and implications with certain brands and one of them was the Italian indie Odriu. By isolating the theatrical performance of Angelo Orazio from his concepts and creations I could perceive an exciting and rich perfumery that conquered me and inspired me to write. 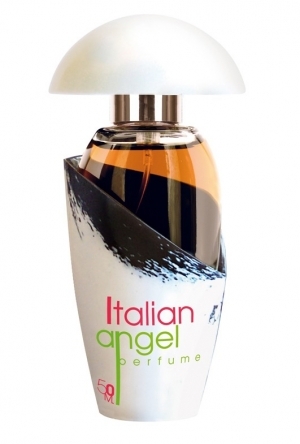 Italian Angel is for me a dramatic, rich and complex perfume in its aroma that passes through flowers, fruits, citrus, spices and fougere elements. A perfume that explores a stereotype with mastery and without fear and that led me to want to know all the other creations of the house. In terms of national perfumery 2016 was a year where we saw, due to the economic crisis, many launches that bet on more of the same and that do not deserve to be highlighted. However, it was a year that I met the perfumes of L'Acqua di Fiori and fell in love with Hit, a creation of a classic aura that today is practically a rarity to be seen. For those who enjoy perfumes that have an aldehyde appearance with a classic floral bouquet on a musk and wood base, Hit is an affordable and easy to use option that deserves not only to be highlighted as well more widely known. 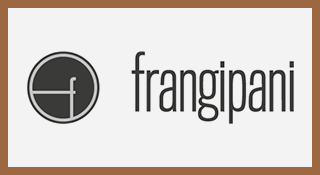 In 2016 we could see mainly in niche perfumery a tendency gaining strength: the return to classic and tp the cradle of French perfumery, in the region of Grasse and surroundings. Bucoliques de Provence is an excellent example of how this can be done with very luxurious and performance in a creation that is able to leave the functional connotations of lavender and bring it richness by balancing it with a beautiful iris accord over a sofisticated and soft base of musks and leather. Bucoliques is also surprising for being, unlike many L'artisan, a perfume that lasts very well on the skin. In a market increasingly competitive and full of new competitors Andy Taeur has stood out year after year for staying true to his luxurious and striking oriental aesthetic. 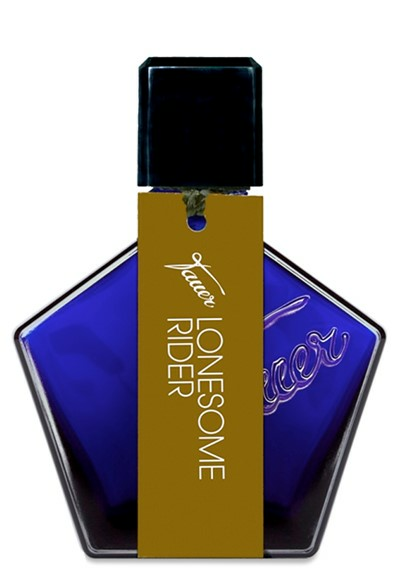 2016 offered us with another masterpiece of the brand with Lonesome Rider, a kind of brother in theme and aroma for one of my favorite from this perfumer - Lonestar Memories. We have a composition that explores a delicious leather accord with a vintage vibe at the same it add modern oud connotations to it. Basically, Tauer doing what he does best. In the years 2015 and 2016 you can observe a kind of opportunistic mini trend that seeks to explore the exotic and precious absolute of Narcissus flower in perfumes that do not even try to get close to its scent. Tabac Tabou is an exception to this rule and one of those that in fact you can witness the excellence of rare materials in the talented hands of a perfumer. An incredible and luxurious scent that combines the green and exotic nuances of the Narcissus flower with the delicious aroma of honey, tobacco and imortelle. A perfume that delivers the luxury that it sells with mastery. Between the modern concept and the well-done and timeless classic for me, the classic always stands out - I prefer luxury and richness to pyrotechnics that lead nowhere. Pell Wall Perfumes of Chris Bartlett is full of good, classy and usable classics and Jacinth is one of the perfumes that in 2015 already caught my attention and that in 2016 I was able to test and prove the excellence of its clean, sophisticated and beautiful Hyacinth accord. Certainly a floral that can conquer the male audience by its more metallic, dry and clean and super comfortable profile.